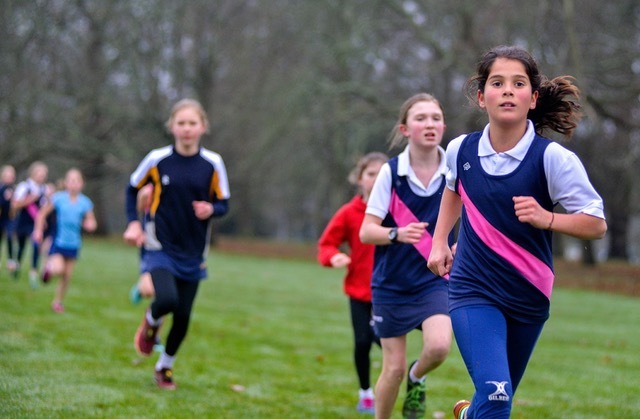 Cross Country Report Canford Races. 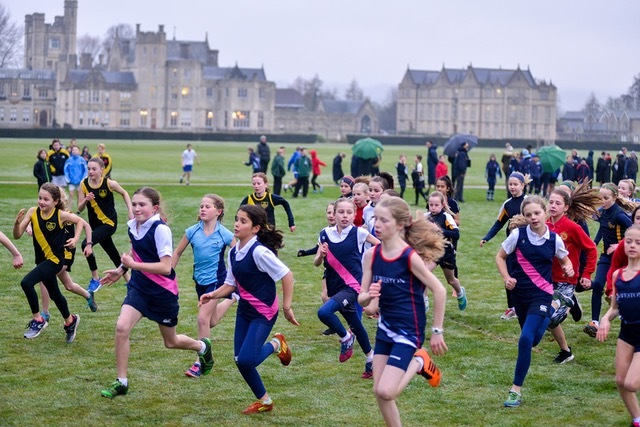 Four Year 7 and 4 Year 6 girls travelled to Canford for the Cross Country races on Tuesday 5th February. 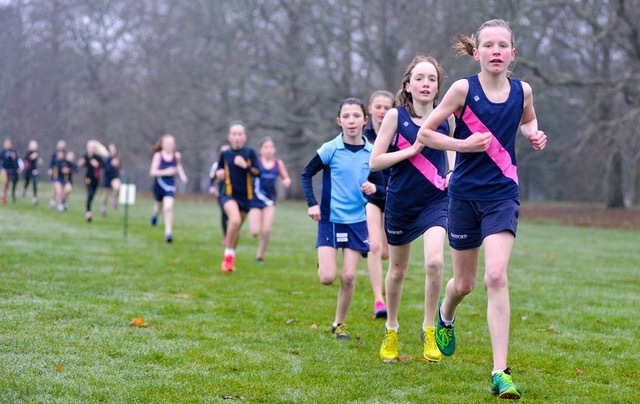 All the girls performed very well indeed despite the very cold, wet conditions and a short, fast course. 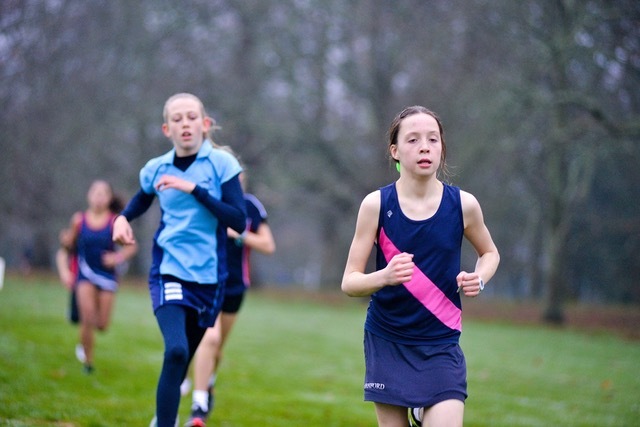 India finished a commendable 5th, closely followed by Bea in 6th with Lily and Rose coming in close together at 13th and 14th. 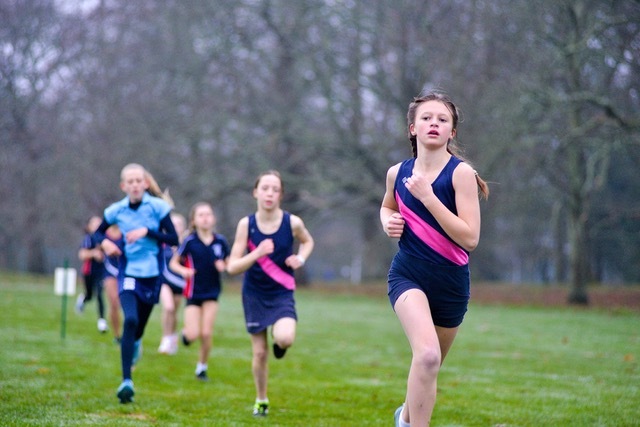 This team finished 3rd overall behind Leweston and Talbot Heath. 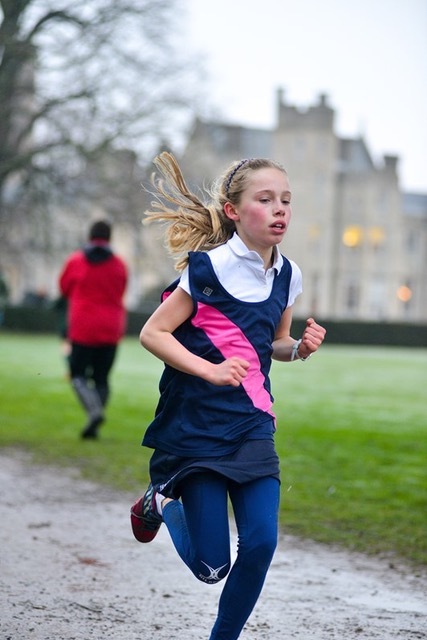 In the Year 6 race, Polly was the first Hanford girl home in 9th position, followed by Sofia in 10th. 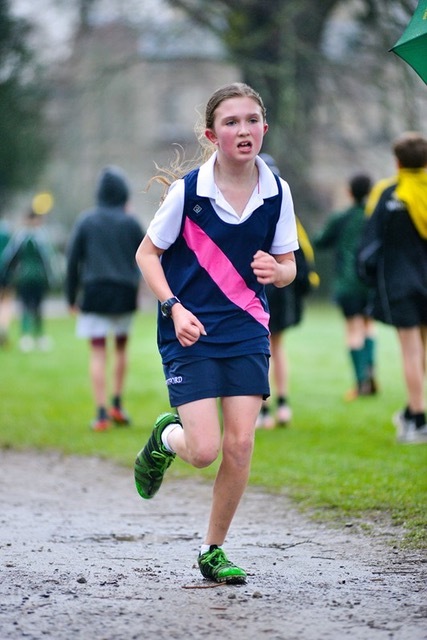 Orlagh came in at 13th and Elinor in 20th. The team were placed 4th overall.